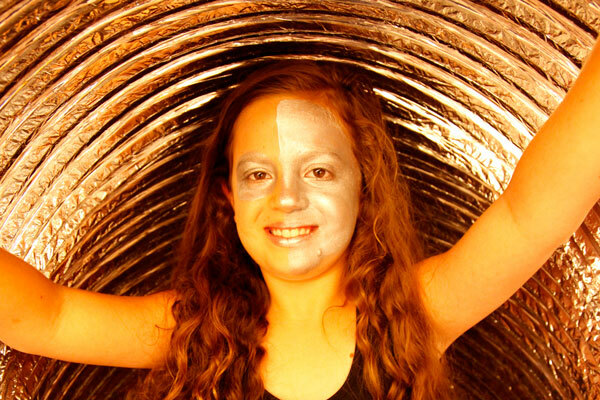 Welcome to the Aluminum Adventure Land! 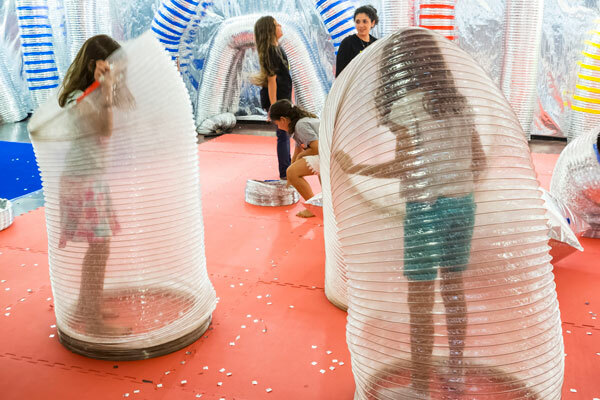 A playful, imaginative and mind expanding experience. 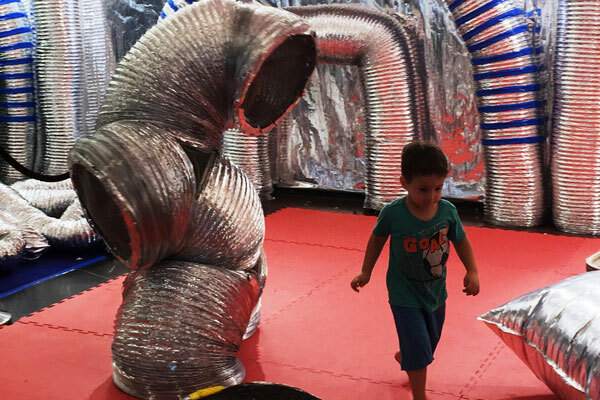 Aluminum Adventure Land is a new, interactive and exciting attraction for kids and families made entirely of ALUMINUM. 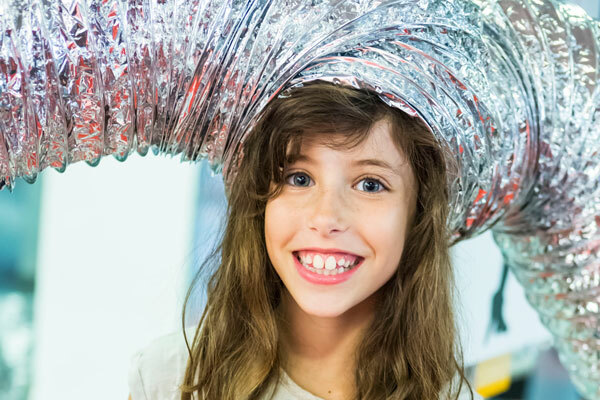 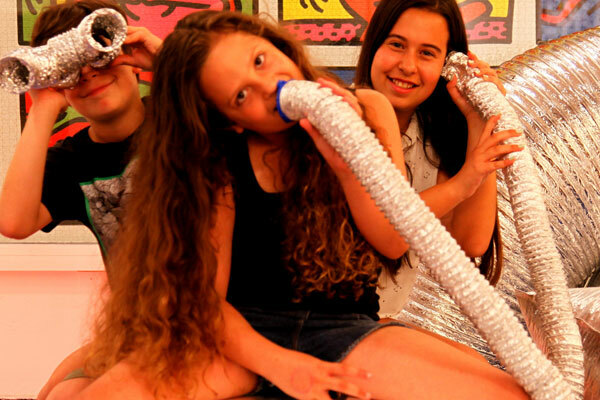 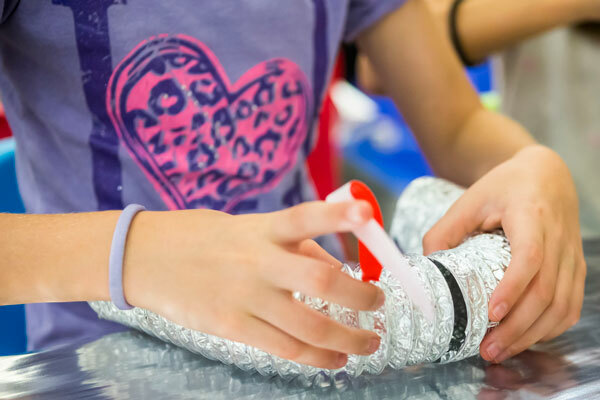 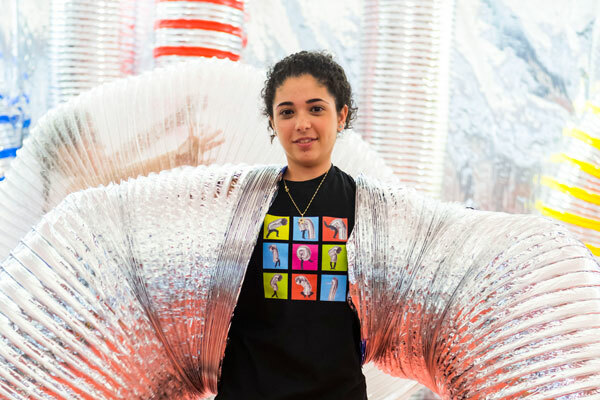 Inspired by the international acclaimed “Aluminum Show” it cultivates imaginative and out-of-the-box thinking amongst kids through a variety of activities. 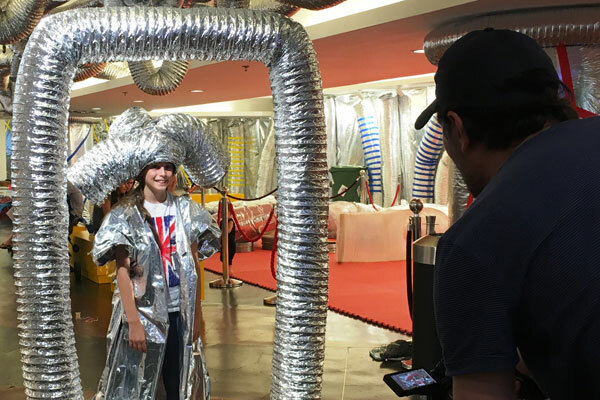 Consisting of several attractions such as: a unique Aluminum playground, a creative table zone where kids and parents can create imaginative creatures made of Aluminum tubes, a 30 minute long exciting show “TUBE STORY” and a costumes zone where you can become an Aluminum model with one of the bizarre and amazing Aluminum costumes. 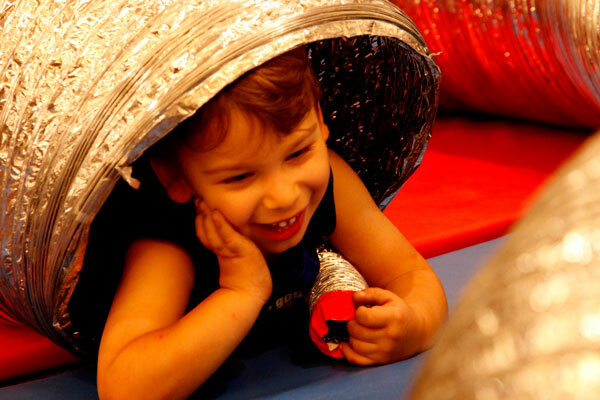 Aluminum Adventure Land is an indoor or outdoor modular theme activity site. 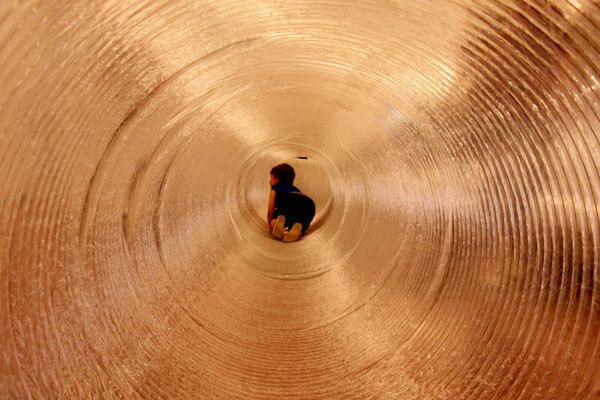 It is flexible and can range between 100 – 300 Square meters. 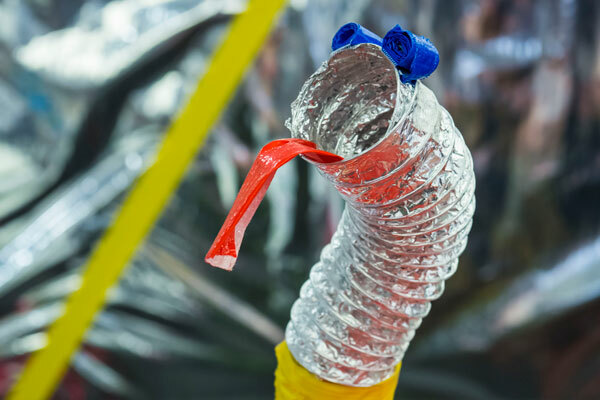 It is suitable for shopping malls, conference centers, festivals, or special events.